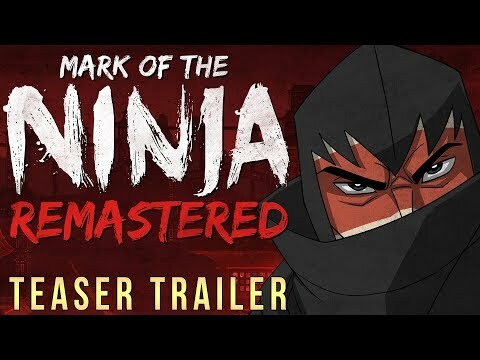 In Mark of the Ninja Remastered, you'll know what it is to truly be a ninja. You must be silent, agile and clever to outwit your opponents in a world of gorgeous scenery and flowing animation. Marked with cursed tattoos giving you heightened senses, every situation presents you with options. For the first time, enjoy the critically acclaimed game as well as the additional Special Edition content! 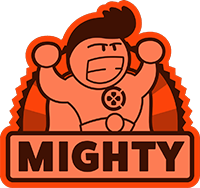 • True Stealth Experience - Player-centric gameplay rewards choice, be it finishing the game without killing anyone or assassinating all who stand in your way. 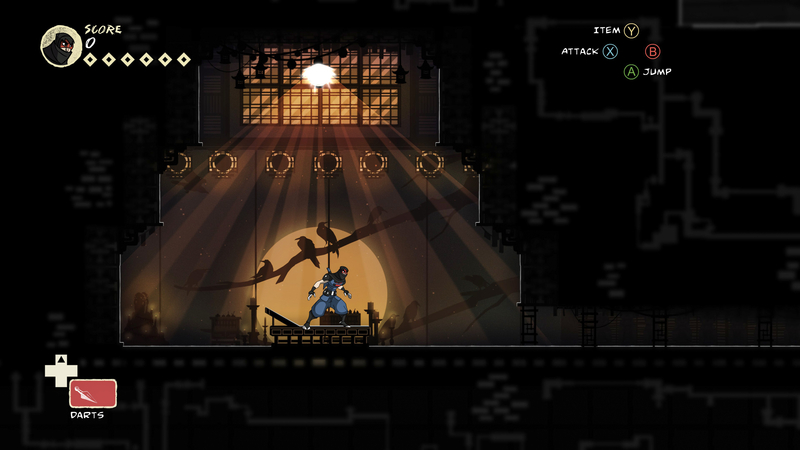 • Includes the Special Edition DLC: the Dosan’s Tale adds a new character, level, items, and Developer commentary. • Enhanced visuals - both cinematic and gameplay visuals have been lovingly remastered offering exquisite detail. • Now supports full 5.1 surround sound with remastered audio. • New Game Plus - Finish the game and unlock this mode, offering new challenges and rewards. The remaster is just a timeless reminder of its importance in the pantheon of sneaking games. An excellent remaster that stays as great as the original game, thanks to the work on graphics and the quality of the original proposal. 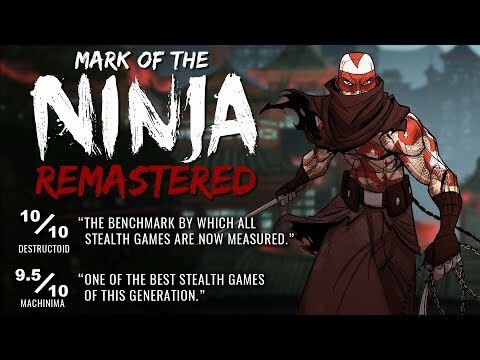 Mark of the Ninja Remastered is an utterly stellar stealth game and, six years on, it's lost none of the magic that made the original such a critical darling. A strong art direction, engaging story, well-paced open gameplay, and a slew of extra content all combine to make for a near-flawless experience that you certainly won't want to miss out on. We'd give this game a high recommendation to all Switch owners; it's the best stealth game money can buy in the Switch library, and one of the best ones in any console library.